In one of the recent problems at Apple, two engineering group at Apple are fighting with each other for scaling SIRI’s back end with Apple’s other services. Each one of us aware that Apple’s iPhone sale has slowed up. It did not turn up to their expectations. Apple has reportedly pointed to services like Apple music, Apple Pay and Icloud services. Apple claims these services as their strongest revenue generators. 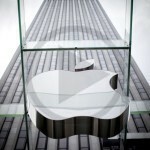 Apple efforts towards building the next big thing has been vandalized by their internal conflicts. 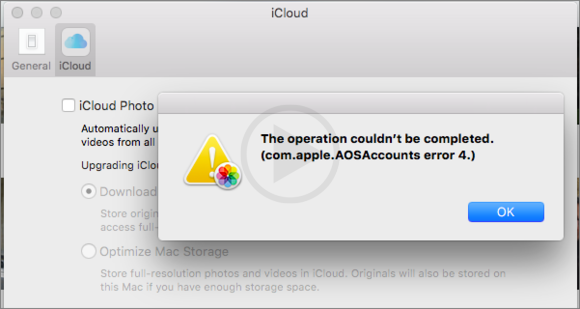 Apple has been working upon making the infrastructure more reliable for icloud and iTune. Apple owners have been repeatedly complaining about low storage probably one of the reason behind Apple’s pending action on creating an infrastructure separately for I Cloud services. 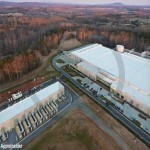 Apple has been facing issues from two departments who are facing hard time working with each other. Both the groups or the team are not willing to cooperate with each other, neither are they looking to be working with the company now. One group has worked on the platform which powers the voice assistant SIRI. Recently most of the team engineering mates of SIRI have left the company. Steve D’Aurora left the company and now Darren has is speculated to be leaving the company. The situation seems to be out of control for the company. Apple is trying to push hard to control the situation before it worsens for them. Apple’s management is also worries about the loss of the people who have left the company due to the political issues and unreliability of their work and future. Gates and Billingsley are the two engineering groups who are working upon projects. Apple is requesting to both the groups on working together and making the I Cloud services more reliable for the consumers as well as the company.